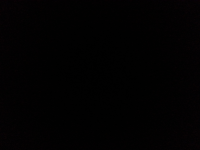 My issues on Minecraft PE is a blackout which is when you open Minecraft PE and then all of a sudden, blackout! Blackout is a things that show full black on Minecraft PE and I couldn't see, also it's frozen! I've appreciated if u resolved those issues!